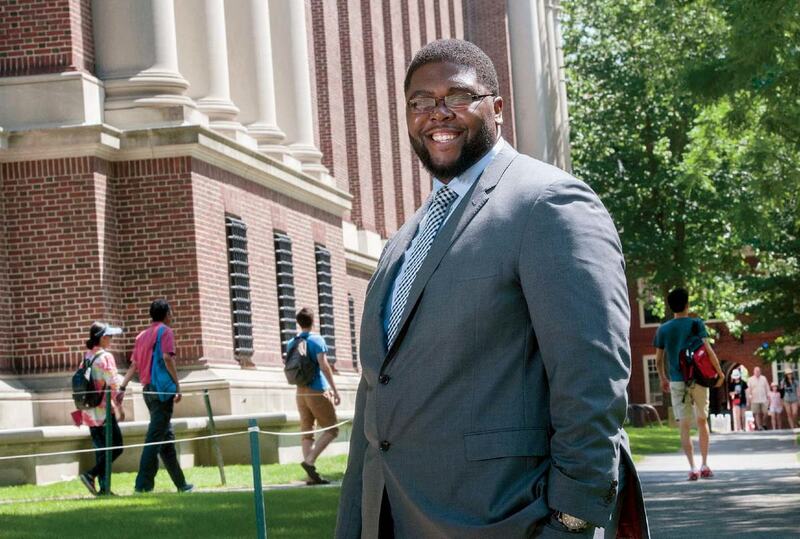 Anthony Jack is interested in diversity among low-income students. Seemingly in unison, elite colleges like Harvard have in the last decade opened their doors to more students from poor families than ever before. Eighteen percent of today’s Harvard undergraduates receive federal Pell Grants (commonly used as a proxy for low-income status), up from 10 percent in 2004. Such progressive admission policies, aside from their obvious social benefits, have diversified the college experience at schools like Harvard (whose student bodies remain overwhelmingly wealthy). They’ve also forced colleges to learn, sometimes uncomfortably, that creating a more economically diverse student body can’t just be a matter of recruiting more economically disadvantaged students. It also must mean accommodating them. Scholars in education and sociology have observed generally that low-income college students often feel culturally alienated from their better-off peers, fear approaching professors, and lack the experience to navigate elite social networks. Sociologist Anthony Jack, Ph.D. ’16, a Junior Fellow with a pending appointment at the Graduate School of Education, has begun to complicate this story. Jack emerged as a young leader in the study of inequality in the last year, with his work on the diversity among students from poor families. His theory splits low-income students into two classes: the “privileged poor”—those who attended private, well-resourced high schools—and the “doubly disadvantaged,” who went to public high schools. Poor undergraduates at selective schools come disproportionately from the first group, thanks to what Jack calls “an institutionalized pipeline through private education that begins at the very beginning of high school.” Think schools like Exeter and St. Paul’s. The immediate implications of his research are obvious, Jack argues. Colleges need to become much better at accounting for the backgrounds of disadvantaged students. Harvard, for example, might create a summer “bridge” program, as other schools have done, to help less-prepared students transition to the norms of college life. A broader and more difficult cultural shift must also occur: professors must understand what is involved in working with students who may have been discouraged from approaching teachers, or who don’t know that challenging accepted ideas is part of the academic process. More broadly, though, Jack sees the story of privileged poor and doubly disadvantaged students as a story about the breakdown of public education. Poor children shouldn’t need to gain arbitrary access to a prep school, and exit the public system, to get a suitable education; educational resources ought to be democratized. That the privileged poor students in his study patterned so closely with their better-off fellows may indicate something encouraging about children’s resilience: disadvantaged students can perform like their wealthy peers, given the right education and socialization. “I’m still coming to terms with what it means to make recommendations for policy,” Jack says, commenting on the limitations of his work. His preliminary paper relied on qualitative interviews with just a few dozen students of color at one college. What about the experiences of poor white students, he asks, or those of other races or native countries? And there’s still the problem of how to figure out who counts as low-income. All these questions, he says excitedly, will guide future work.